The 2018 Learning and Development Conference, which took place on July 3 and 4 at One Farrer Hotel & Spa, saw a packed roster of experienced speakers discuss 21st-century learning tools and strategies that drive improved business performance, along with advice and on how to create a culture of continuous and self-directed learning. Here are just a few of the highlights from the event. “Instead of forcing people to come to you, according to your own calendar, why not go where the learners are? Where most of us are these days – on our mobiles,” said Harlina Sodhi, Senior Executive Vice-President of HR at IDFC Bank. Her team at IDFC created their learning content and made it all mobile-ready and available on the app. To make it even easier for people to consume, it was announced that any employee who logged in en-route to work – for instance, during a long commute – would be counted as having clocked in. “Magic happened. People, on their personal time, started logging in at eight o’ clock and started looking at the content. It was a win-win: employees were happy that they could swipe in on-the-go and not stress about traffic or whatever, and we were happy because the learning content that was created in service of our clients and customers was being consumed,” said Sodhi. Aye Wee Yap, Senior Vice-President, Head of Learning and Development at OCBC Bank, highlighted the bank’s philosophy of promoting a life-long learning culture among its people. The key characteristics of this culture are: being business-driven, learner-centric, and frictionless (e.g. mobile-ready). But to enable a life-long learning culture, one must first have the relevant infrastructure. Michelle Iking, the Head of Talent and Learning with Citibank Malaysia, highlighted the vital traits that such an eco-system should have: a structured framework that supports employees as they develop the learning mindset; community support and space for interactions between peers, mentors and coaches; and a sense of urgency through visible accountability factors (for example, presentations where learners have to present the outcomes they achieved). Overall, the learning eco-system should aim to deepen employee experiences and provide space for reflection and internalisation. 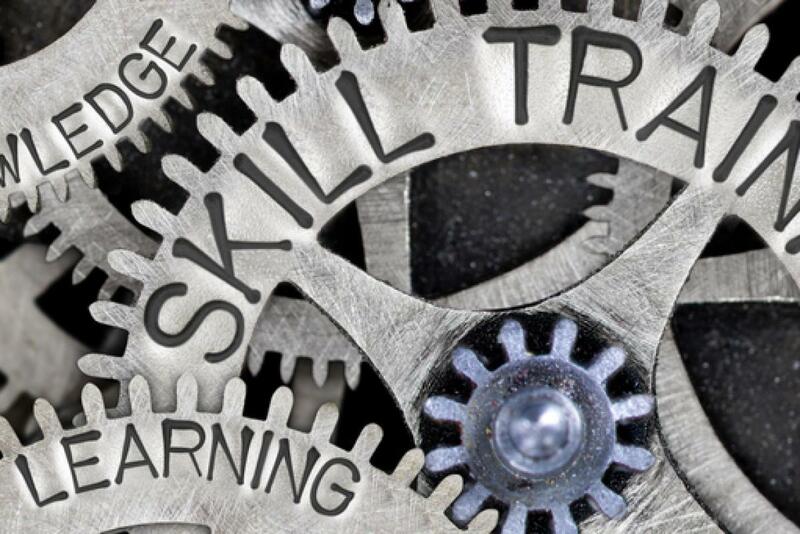 Digitalisation might be taking over the learning and development function, but that doesn’t mean that training will be experienced in isolation. The continued importance of social learning came up several times during the conference. Todd Bowler, Director of Learning and Development at RedMart, noted that learning and development can also play a role in helping companies guide employees through difficult periods. He highlighted RedMart’s supervisory course, which includes leadership essentials and guiding teams through change. “When workforces are faced with [business turbulence], people get worried; look for other jobs. So when the company was going through a bit of a dark period, we upskilled our supervisors in caring for their team: how to talk to people, how to communicate properly to limit rumours, and to just help them keep their teams together,” he said. Why paperless technology is central to digital transformation.